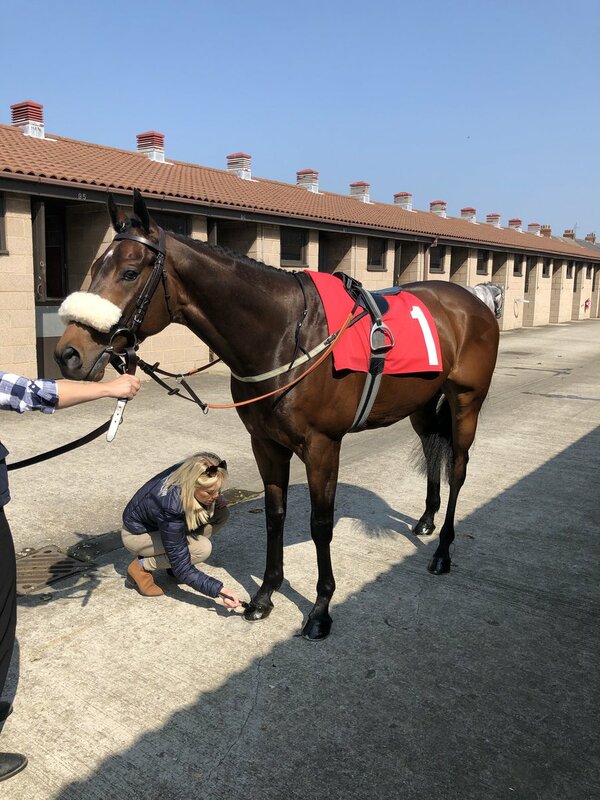 Queen Penn finally got her soft ground and back in the winners enclosure. 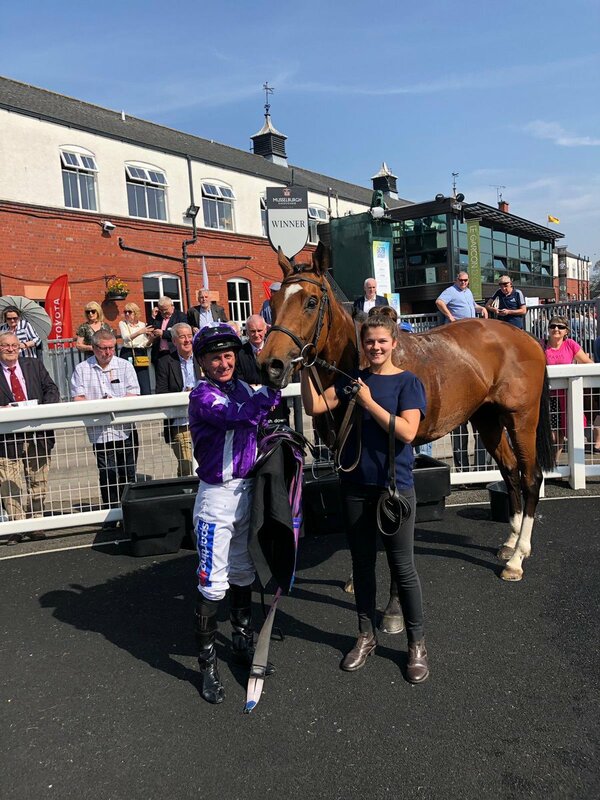 She raced keenly under Paddy Mathers at Thirsk and lead two furlongs from home. She was pressed towards the finish and showed a good attitude to stay on and win by a neck. We then doubled up at the track with Borodin. He’s been a very consistent horse and it was great to see him get his head in front again for Sir Robert Ogden. He tracked the leader under Jack Garritty and started to press over the final two furlongs. He was hard pressed inside the final furlong and stayed on well to win by three-quarters-of-a-length. 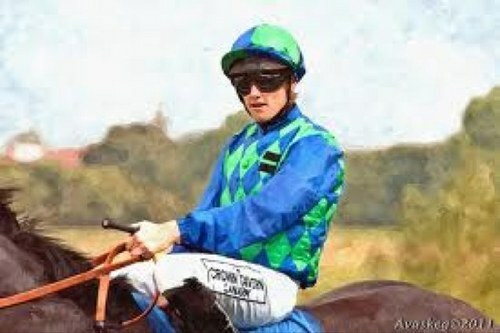 Rene Mathis made all under Connor Murtagh to win at Wolverhampton. 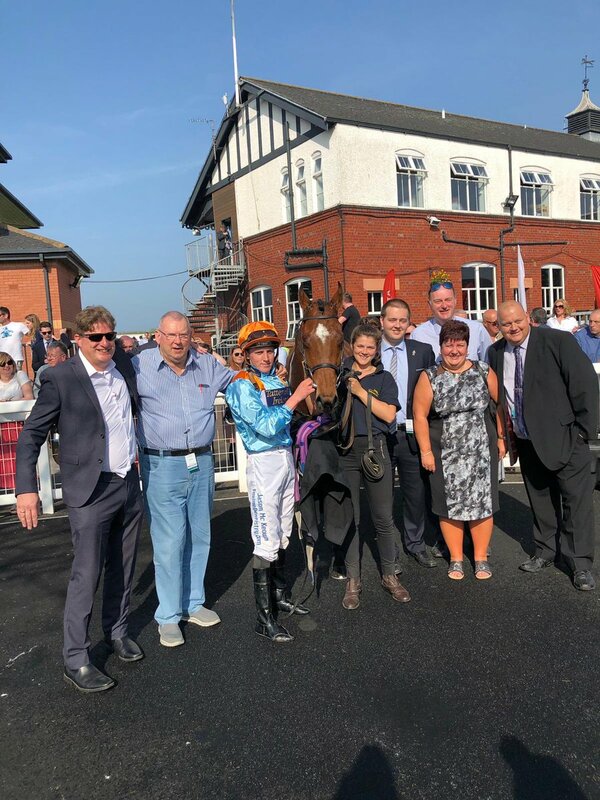 The eight-year-old has been a star for owner Dr Marwan Koukash and this was his second win this season.